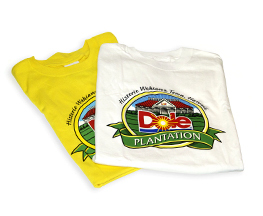 Our Dole Logo shirt is available in neon colors with a white logo. 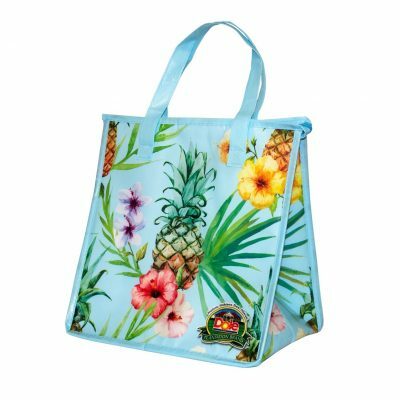 Choose from Safety Pink, Safety Green, Safety Yellow and Safety Orange. Adult sizes available in Small, Medium, Large and XLarge. Net Weight 8.5 oz.